In the United States alone, annual sales of multivitamin and mineral supplements total $12.5 billion. Do healthy individuals really need multivitamin and mineral supplements? Are they beneficial in reducing the risk of chronic diseases such as ischemic heart disease, cancer, and stroke? The answer is most likely NO. The results of large-scale randomized trials in the past two decades have shown that for the majority of the population, vitamin and mineral supplements are not only ineffective, but they may be deleterious to health. The belief in the use of vitamin and mineral supplements such as multivitamins and vitamin enriched foods has deep roots. 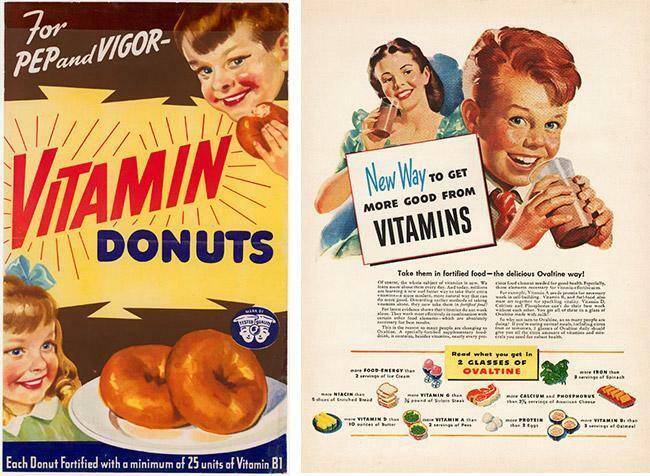 Prior to the 20th century and up through the 1940’s nutritional deficiencies were common and life threatening. Diseases such as pellagra, rickets and scurvy were epidemic. But once researchers began discovering that vitamin and mineral deficiencies were to blame for such conditions vitamins and supplements gave the halo of a magical effect. Studies continue to prove that a balanced diet will generally provide a sufficient supply of vitamins, and there’s little evidence that extra vitamins in supplements do much good. A recent look at multivitamins by Johns Hopkins researchers shows that there’s no proof of benefit from taking vitamin and mineral supplements. Researchers concluded that multivitamins don’t reduce the risk for heart disease, cancer, cognitive decline (such as memory loss and slowed-down thinking) or an early death. Many people want to take an active role in improving their health and increasing their longevity. Avoiding tasty, but unhealthy food, may be difficult, but taking a pill once a day is relatively easy. As the saying goes: Prescription is more convenient than proscription. Multivitamin and mineral sales benefit from misleading commercials, and people are pleased by the well-known placebo effects. Therefore, Americans who have been using multivitamins and mineral supplement since the early 1940s, will most likely continue to use them in the foreseeable future, and the rest of the world will follow. Larry Appel, M.D., director of the Johns Hopkins Welch Center for Prevention, Epidemiology and Clinical Research says “Other nutrition recommendations have much stronger evidence of benefits—eating a healthy diet, maintaining a healthy weight, and reducing the amount of saturated fat, trans fat, sodium and sugar you eat. Thoroughly discuss your vitamin and supplement intake with a trusted, knowledgeable physician. Your health condition may warrant your use of these therapeutic doses. For further information on vitamin and mineral supplements, see the links below. For more content from Virginia Tortorici, click here.